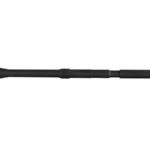 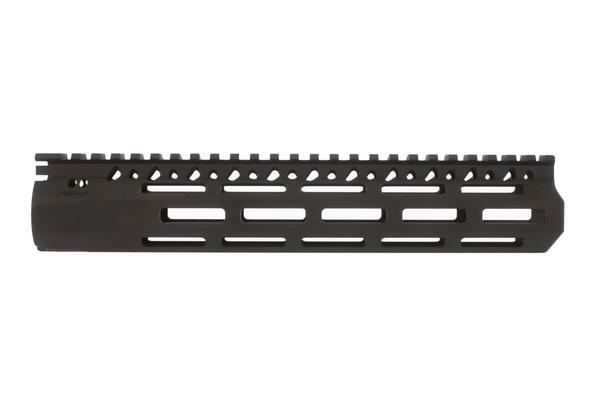 The 10 inch ultralight slim m lok hand guard is made with an easy to install clamp on system. 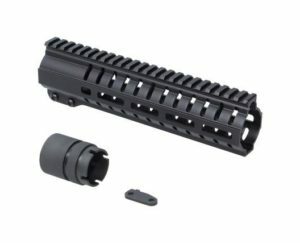 The 10″ rail slides over the barrel nut and clamps on with 2 screws. 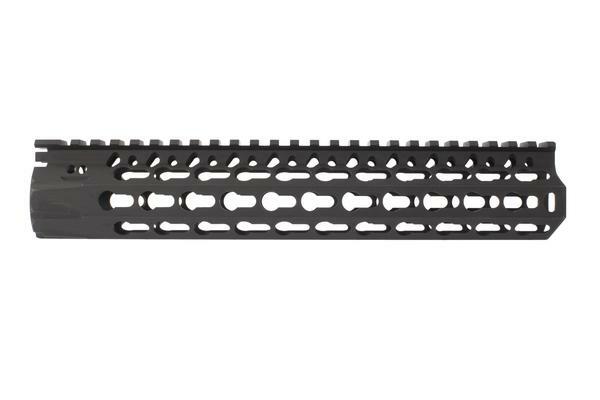 The M lok 10 inch rail assembly is made from T6 Aluminum with a proprietary steel barrel nut . 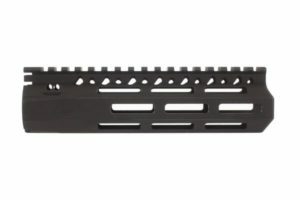 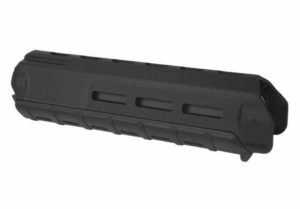 The handguard fits up tight against the upper receiver allowing for a continuous top rail. 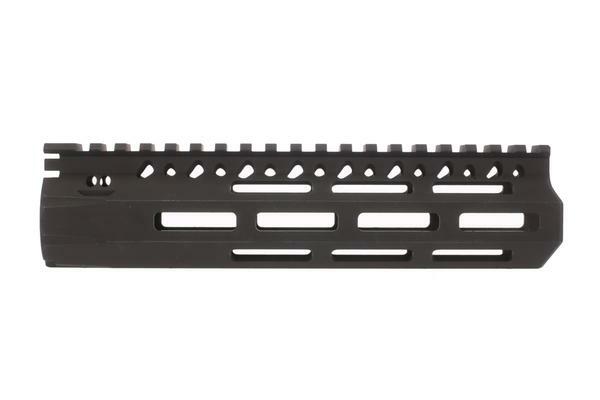 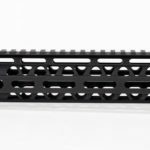 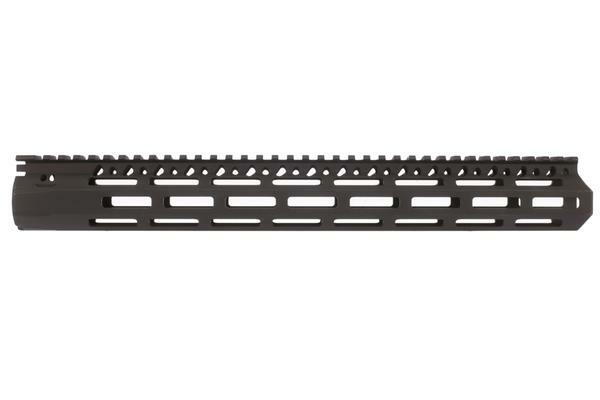 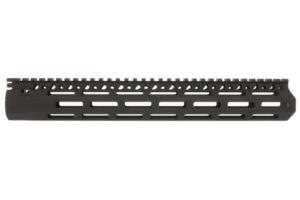 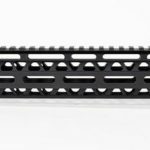 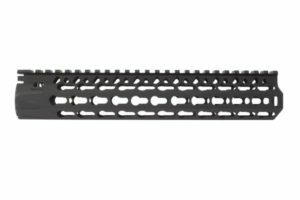 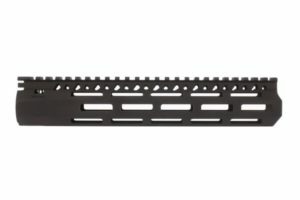 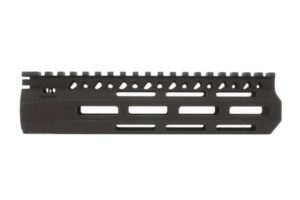 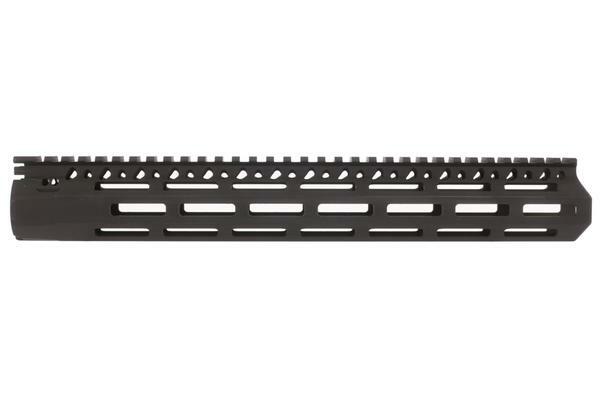 The M-lok rail is heavy duty as well as light . 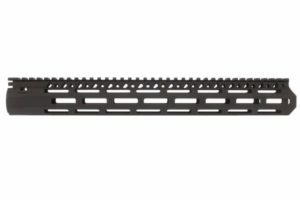 The handguard and barrel nut are made in america.